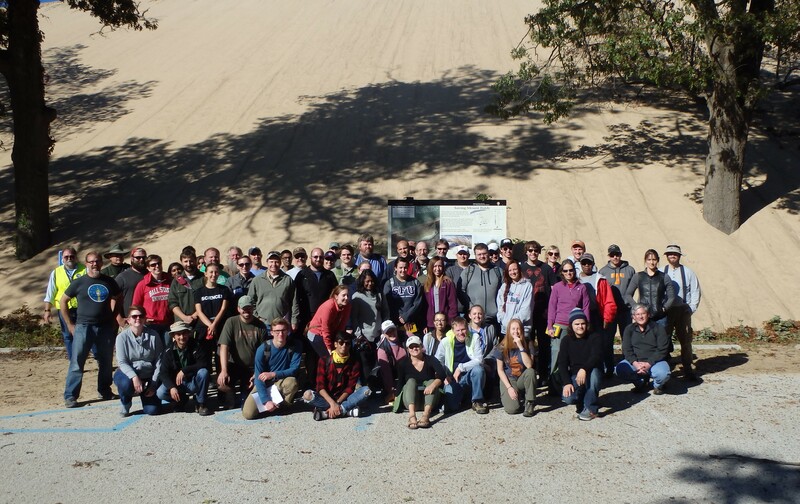 PGI’s 2016 field trip to the Indiana Dunes was a great success! We had over 55 attendees and was welcomed with great weather. Many thanks to Todd Thompson, Erin Argyilan and Bill Monaghan for leading an interesting and informative day, covering topics as coastal geology and relict shorelines. Thanks also to the National Park Service for the tour of Mt. Baldy.